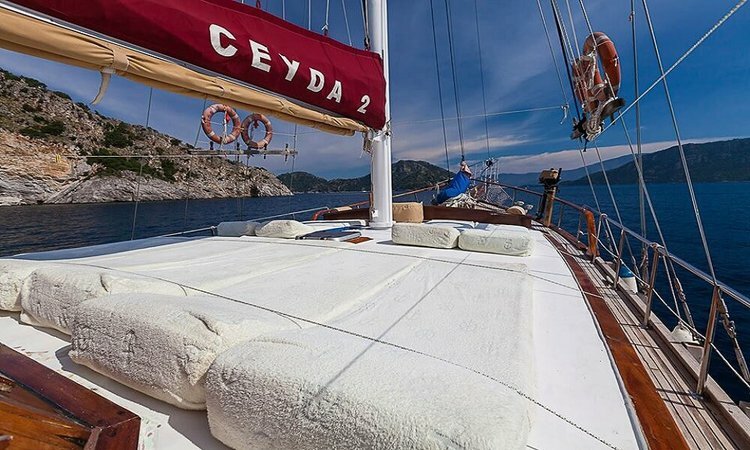 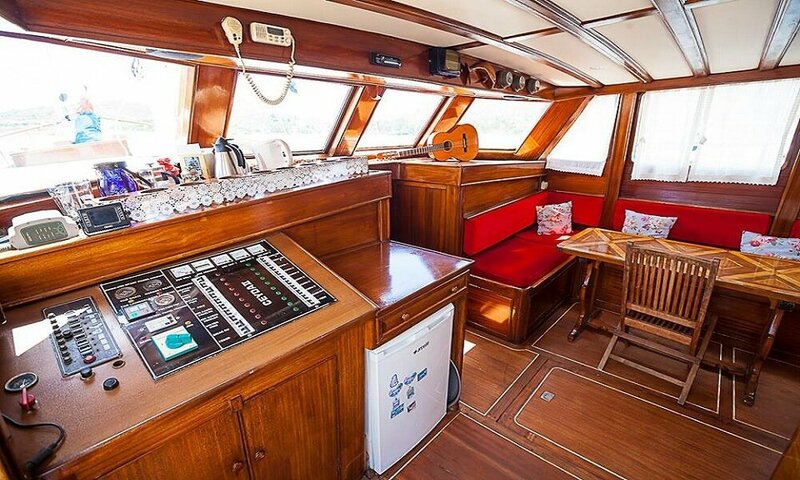 Gulets do not permit guests to bring pets on board for several reasons. 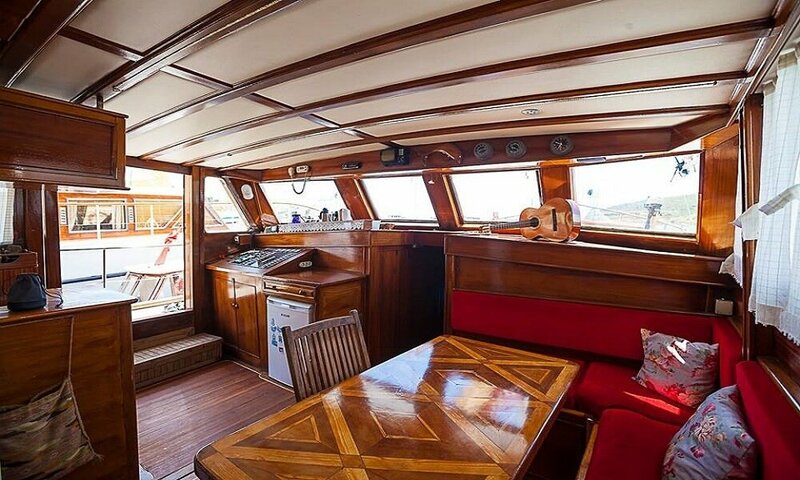 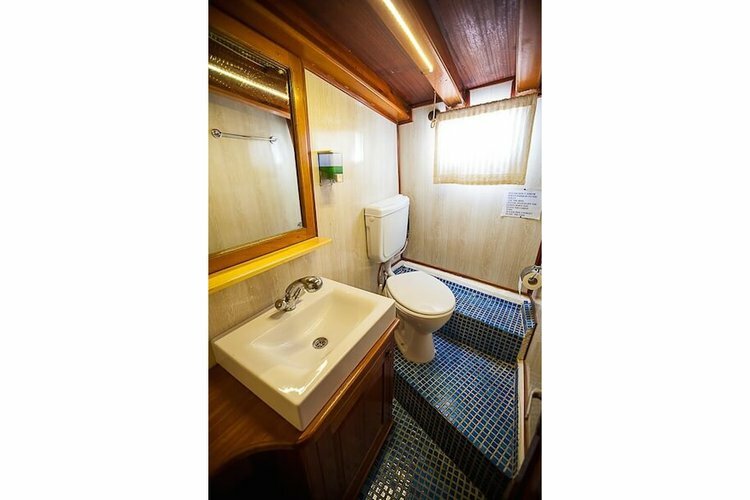 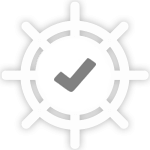 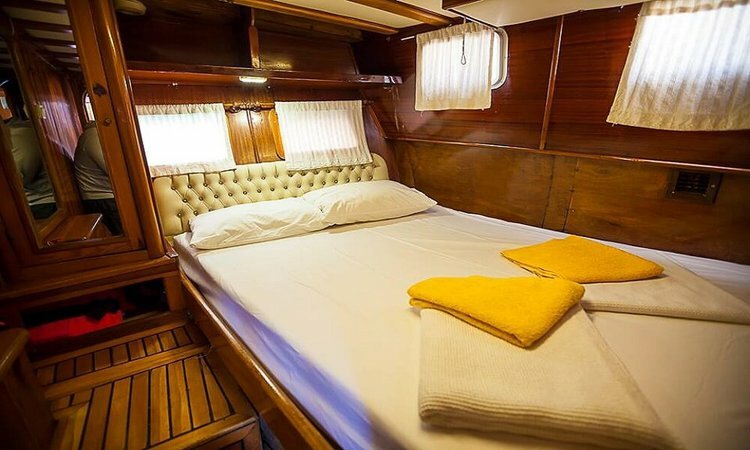 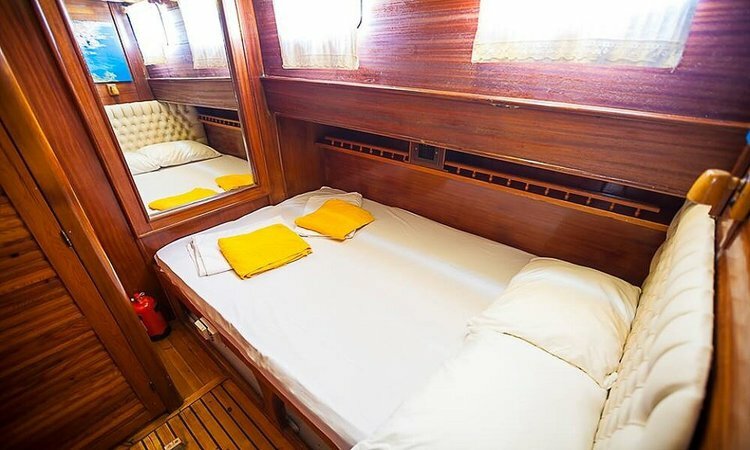 The crew is required to maintain rigid cleanliness standards for all their guests and there is a potential of allergens from animal remaining on board. 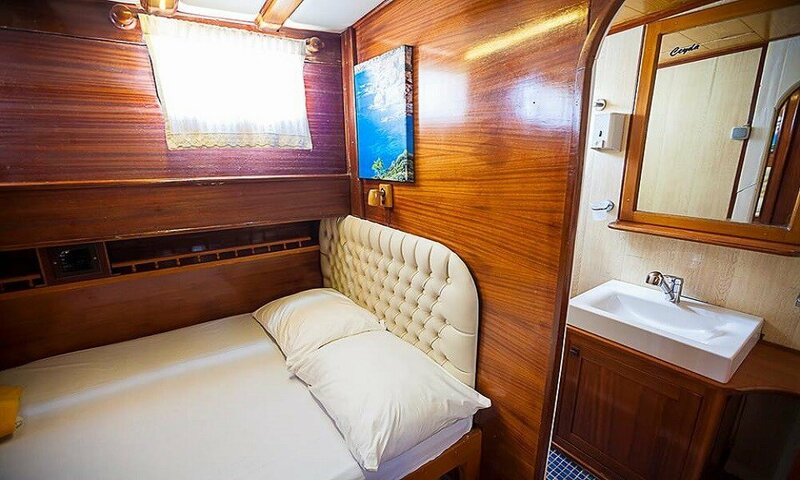 Animals are typically not accustomed to the strict confinement of a ship and an active cruising can be quite uncomfortable for pets. Just like humans, animals can also be sensitive to the effects of motion and may become disoriented or lethargic. 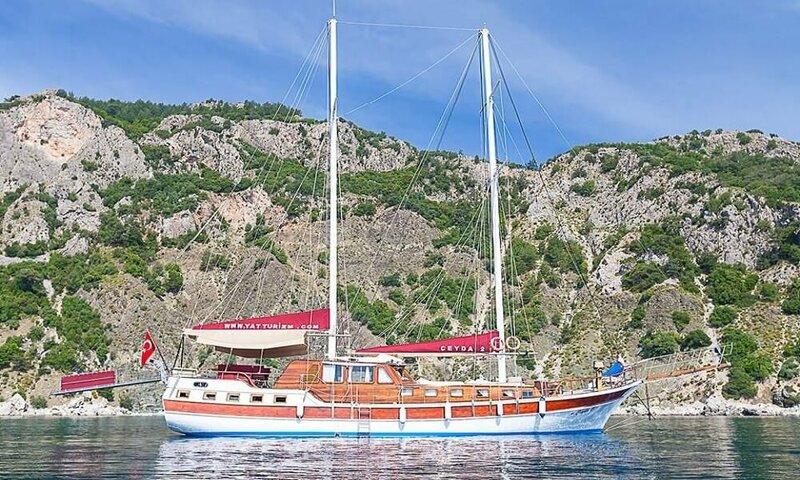 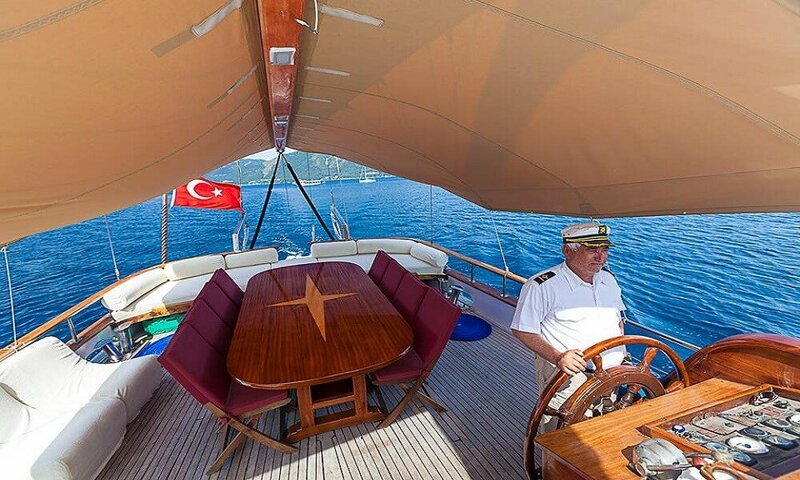 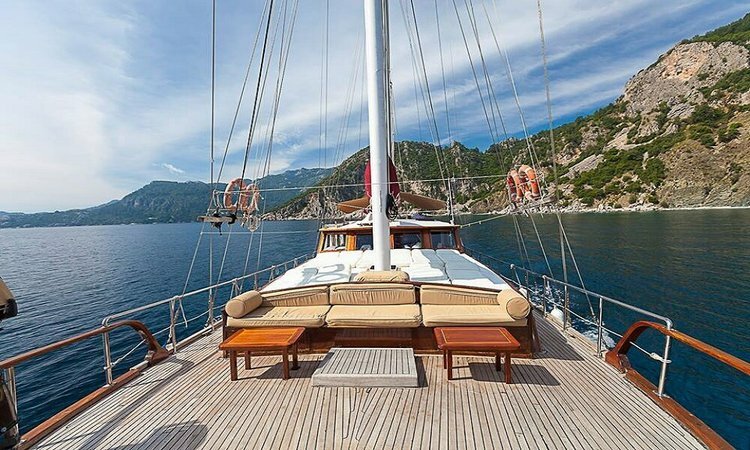 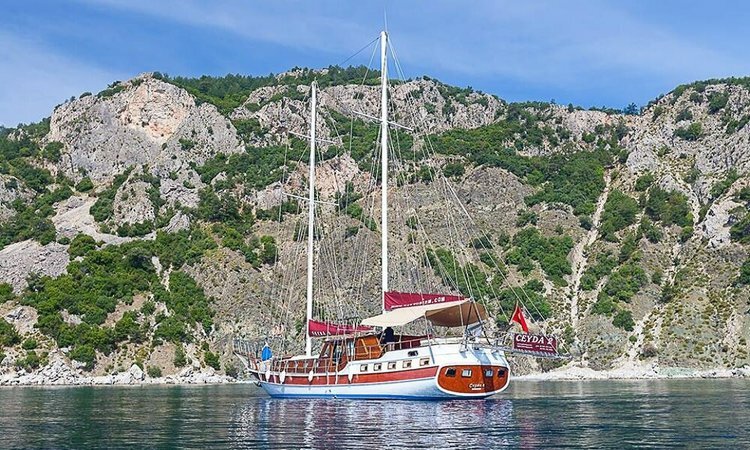 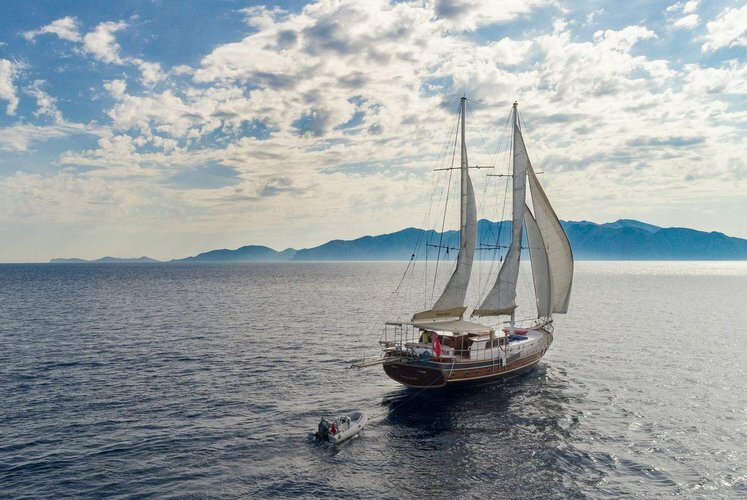 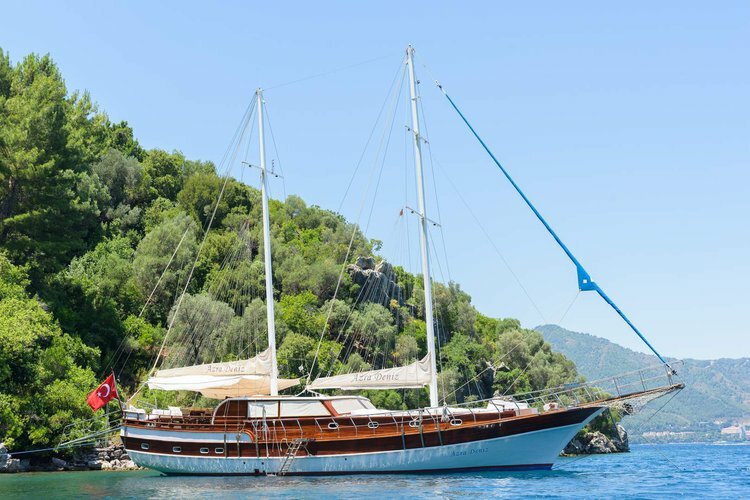 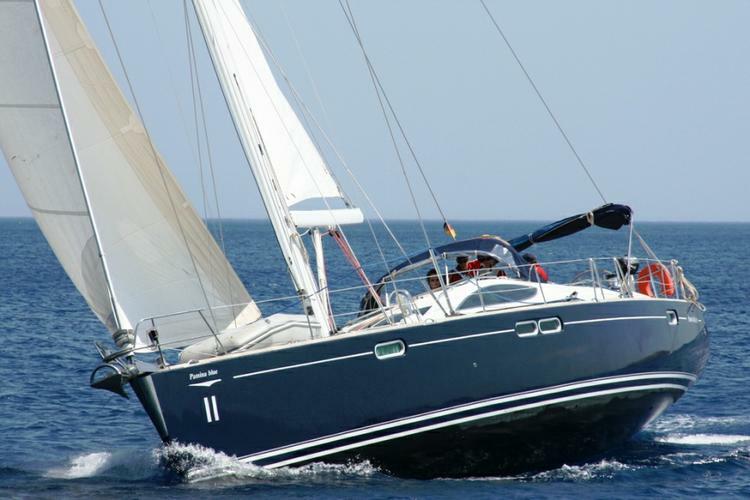 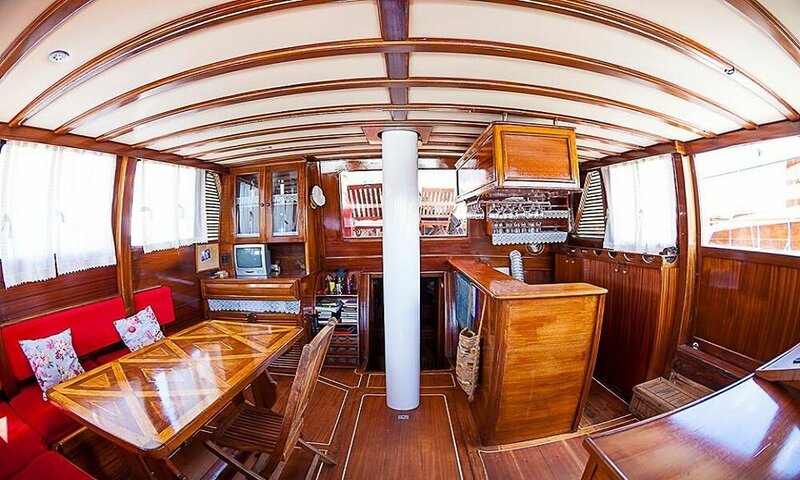 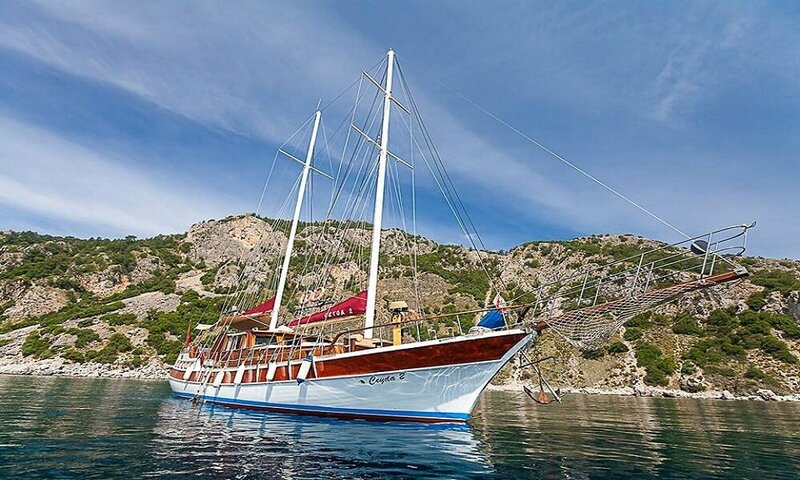 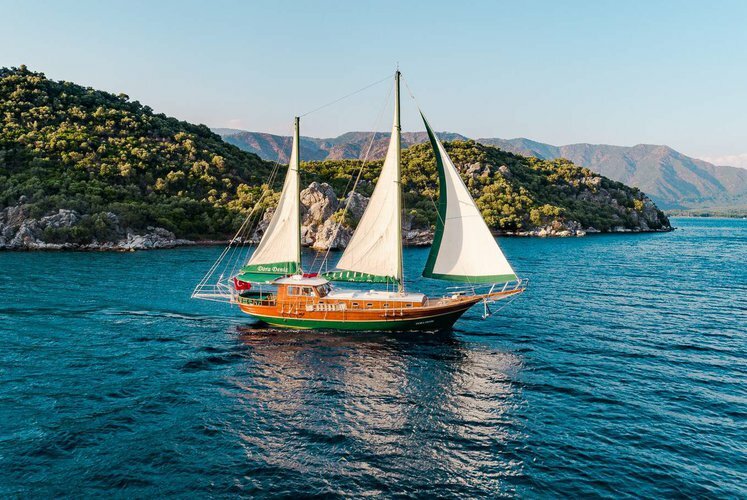 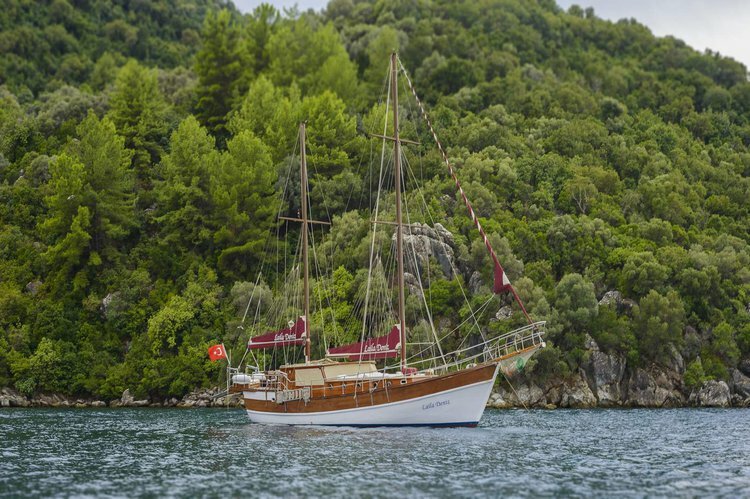 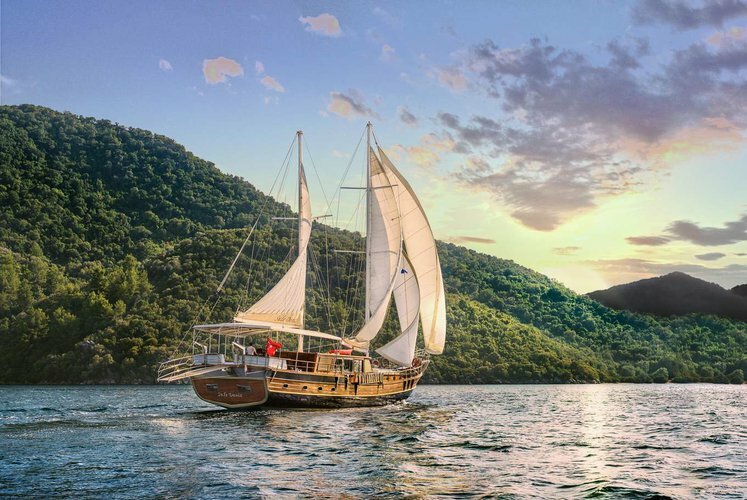 Usually this boat operates around Marmaris, TR.